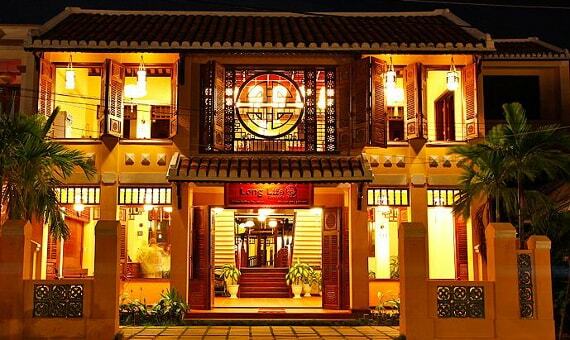 Long life Riverside Hotel is a small hotel with 36 rooms where is located at an ideal position of Hoi An city. It is just distant Hoi An old quarter, art exhibition and restaurant a few steps. It is also very easy for tourists to come up with 30 km beach – “a hot tourist destination” in Vietnam – between Da Nang city and Hoi An from hotel by bike or motorbike. Most of tourists of this hotel said that they wish to stay there longer because there are too many interesting things for exploring and experiencing. 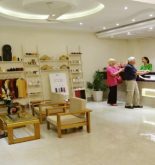 Firstly, hotel meets tourists’ expectations about a clean room, comfortable bed, satellite television, sparkling bathroom and conditioner. Next, all of rooms of Long life Riverside Hotel are equipped the additional features such as bathtub couch, internet wifi, desk and umbrella. All of Deluxe city view rooms have balcony and French door with the view of city from private balcony. The Deluxe Garden View room overlooks the poetic garden and the paddy-field next to restaurant. Breakfast in restaurant is serviced at a lush and private garden of hotel. 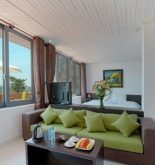 Address: 61 Nguyen Phuc Chu St, Hoi An, Quang Nam, Vietnam. This information has been supplied by Long Life Riverside Hotel.